Please use the BT-210 to connect your robot with a PC. 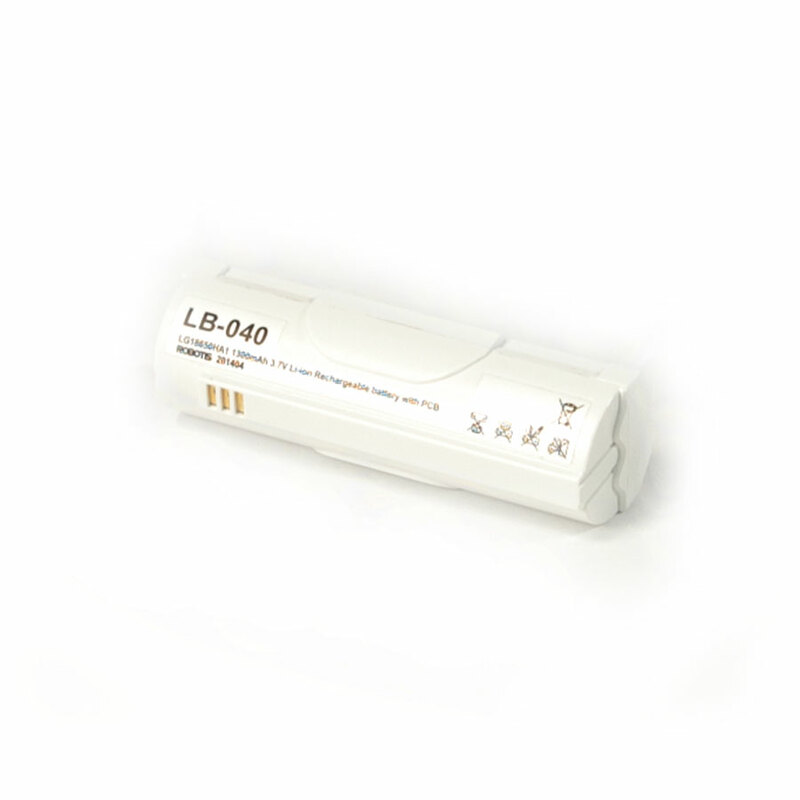 ROBOTIS BT-410 is a bluetooth wireless communication solution for IoT. 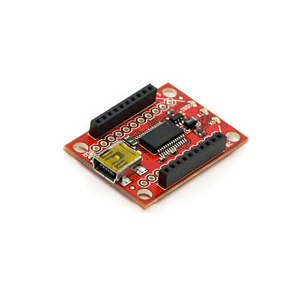 - Enables serial communication (UART) via Bluetooth communication. 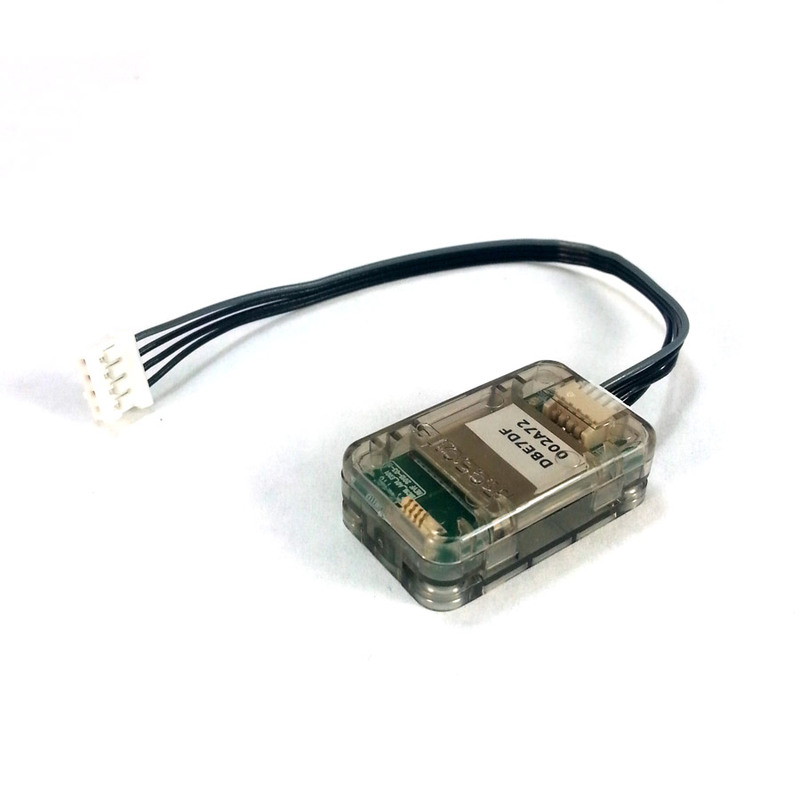 - Case that protects the circuits and a connector-type cable that is used to connect the device onto the robot. 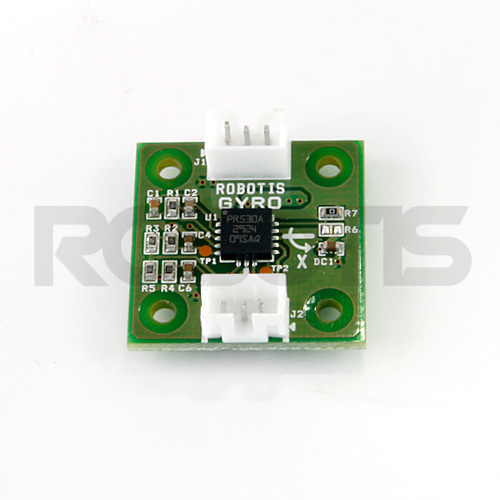 - Can be used with smart phone, tablet PC, or other devices that support BLE (Bluetooth 4.0 Low Energy) to control the robot. 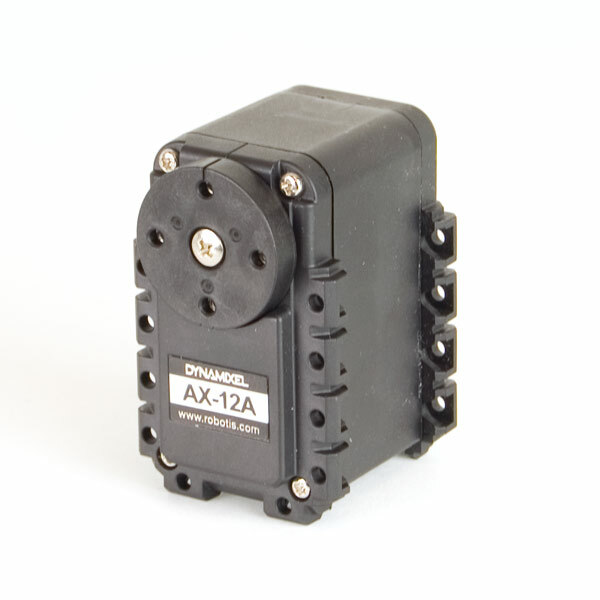 - iOS users must use BT-410 in order to connect the ROBOTIS MINI (packed with BT-210) with iOS. Please purchase if you are an iOS ROBOTIS MINI user.